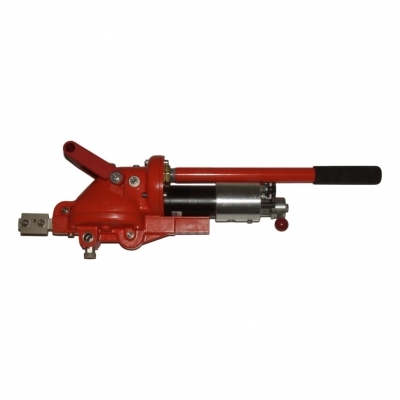 Widder industrial pipe processing tools are the work-horses of the industry. Cutting capacities up to 30” and threading capacity to 2”. 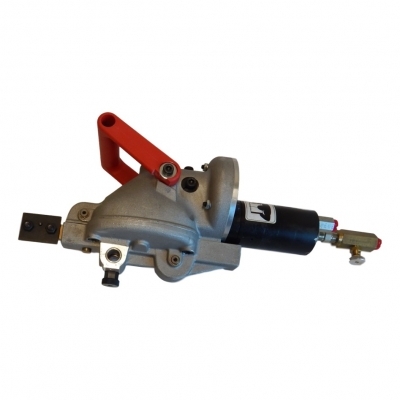 There is certainly a Widder Tool made for even your most demanding needs. Widder Tools are rugged, built to last, efficiently designed and most importantly assembled in the USA. Industrial pipe processing tools tie perfectly together with our Widder Tool Accessories!